I had the May post in draft for a long while, then I’ve been busy since, so let’s have a several months’ worth of wrap-up again. Only books this time, cause writing it took far too long as is, and I’ve read so much recently that it deserves its own space. 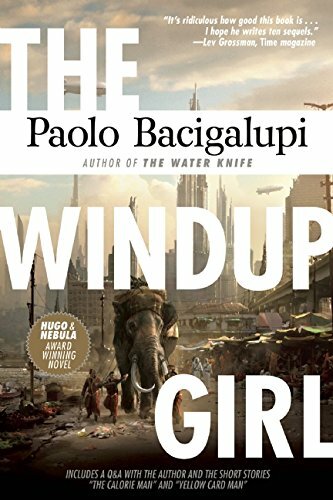 The Windup Girl, by Paolo Bacigalupi – This book had a better starting position than many other near-future sci-fi books I’ve read simply because the culture it describes is already “ever so slightly alien” to me in its present form. I don’t know a whole lot about many South-East Asian countries, let alone about their daily lives. Thai near-future sci-fi, food shortages, a bevvy of points of view. This was a well-written book. It wasn’t really about the sci-fi and more about the lived-in experience, which the book got across very well, including the rising tensions, the terror of riots, and other such “fun stuff”. It truly did feel like peering into another fully-formed culture. Though Thailand and not Vietnam, it did remind me of some media revolving around the Vietnam War, in terms of atmosphere, that tense “peace” at times. I use this post to go over all the media consumed/experienced over the past month, with 2-4 sentences per item. A way to give short thoughts on each topic. Highlights this month: Ready Player One, Trigun Maximum, Dead Leaves, Pet Girl of Sakurasou, Dungeon of the Endless, and Netflix’s Daredevil. 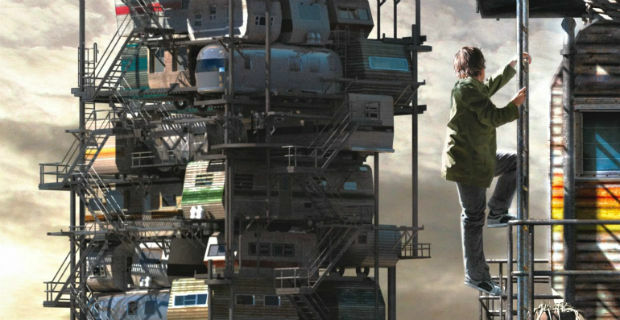 Ready Player One, by Ernest Cline – This book was a lot of fun. 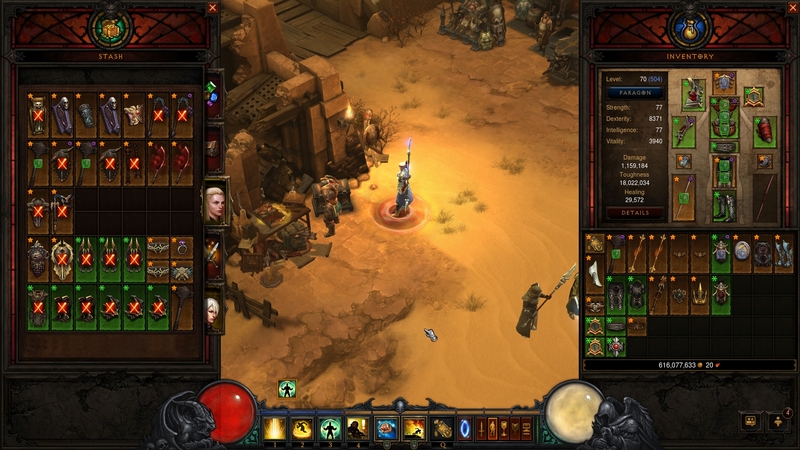 An adventure story that is told mostly within the game-world and a bit in the real world. Made me think ever so slightly of Cory Doctorow’s For The Win with its take against the dystopic nature of rampant capitalism, but this one feels like the main attraction is the adventure tale. The build-up is the best part, and everything once things get “serious” feels a bit rushed, and not as well-written. It was eminently readable and enjoyable, especially to a child of the 80s such as myself who could smile at many of the references, but I don’t feel not knowing what gets referenced will hinder enjoyment much. I did find the romantic part of the story to be not very much “told”, but it also made me think of first loves and being a teenager, so I guess it worked. I use this post to go over all the media consumed/experienced over the past month, with 2-4 sentences per item. A way to give short thoughts on each topic. Highlights this month: Pillars of Eternity kickstarter delivered, Sherlock and The Blacklist, anime of the heaviest and least-heavy sorts. Big Hero 6 – This movie sort of exemplifies the problem I’ve had with the third Harry Potter film. I really liked the book, but the film sort of ticked all the plot-boxes, without actually spending any time on characterization. Likewise, this film ticked all the “Feel good” boxes, the group support, the don’t give into the darkness, believe in yourself, etc. It had beautiful vistas, some good action sequences, and a couple of emotional scenes, but again, everything according to the standardized mix. The film was empty calories, even if enjoyable, in a standardized enjoyment way. The intention is to post these monthly. Since I haven’t posted these in a while though, I’m going to split the last half year’s media consumption post into several parts. 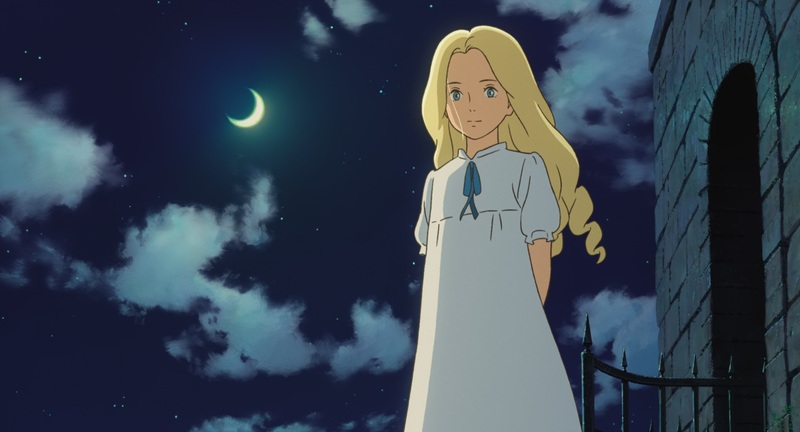 This one will focus on films (anime and otherwise), and western television series. I’ll give a paragraph or so for every show I have what to say of. Many armies. Much battles. Wow. 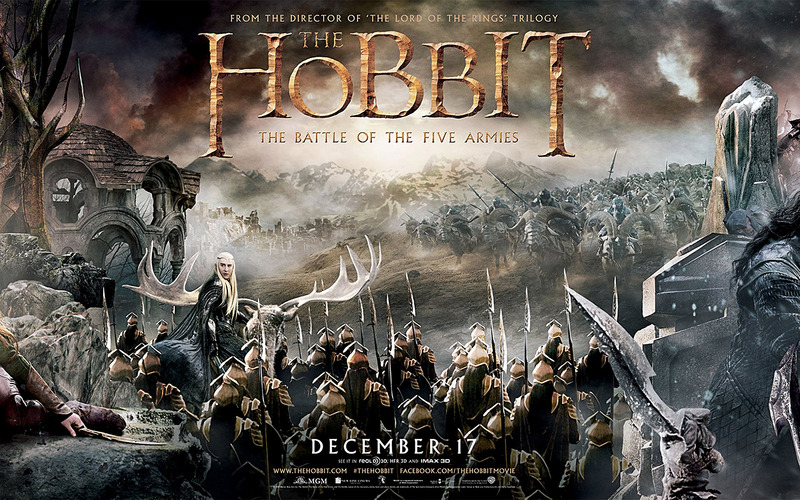 The Hobbit 3: The Battle of the Five Armies – I’ve had issues with the pacing and scope of The Hobbit from the first movie, where much of what made Lord of the Ring adaptation a good one (cutting material to tighten things up) was actually handled in the opposite manner, and additional material was added. Furthermore, The Hobbit, as a novel, was about a single character’s journey, whereas the movie adaptation made him to be but a small part of a larger tale. Nowhere was this more apparent than this film. The intention is to post these monthly. Since I haven’t posted these in a while though, I’m going to split the last half year’s media consumption post into several parts. This one will focus on anime. I’ll give a paragraph or so for every show I have what to say of. 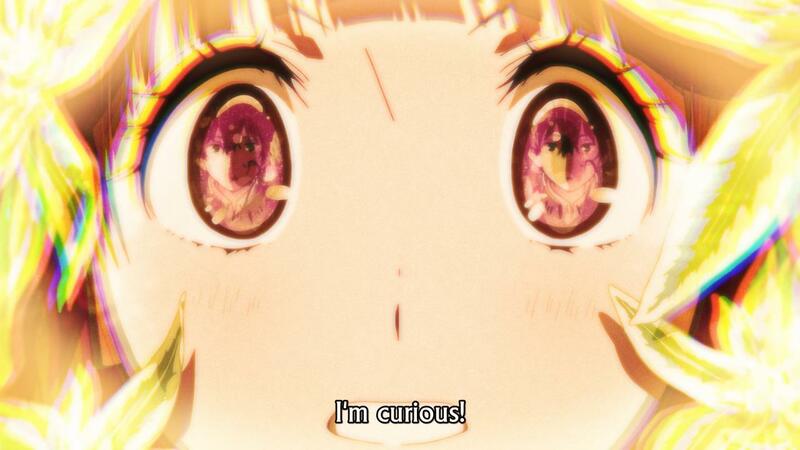 Hyouka episodes 1-18 (+OVA): There will be a lengthier post on this once it’s done. Hyouka is told in arcs, and each of them covers a mystery Oreki Houtarou, a cynical and lazy high schoolers and his friends tackle. But as with most so-called mystery shows, the focus is on something else, on human interactions. Small interactions between people happen to be what the studio behind the show, Kyoto Animation (KyoAni) is best at, and this is quite a good show. There are a couple things more this show is about, but you’ll have to wait for my post about it. The first arc is the strongest, while the second is considerably weaker.